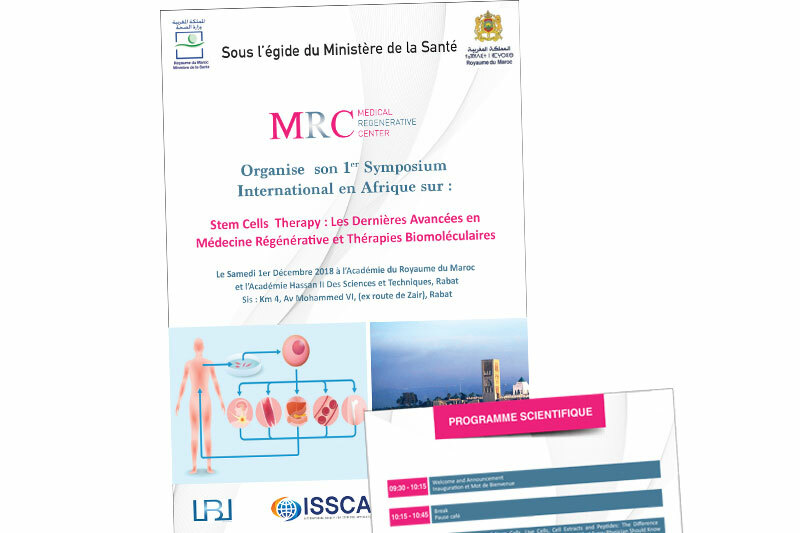 1st International Symposium in Africa on Stem Cells Therapy: Recent Advances in Regenerative Medicine and Biomolecular Therapies. 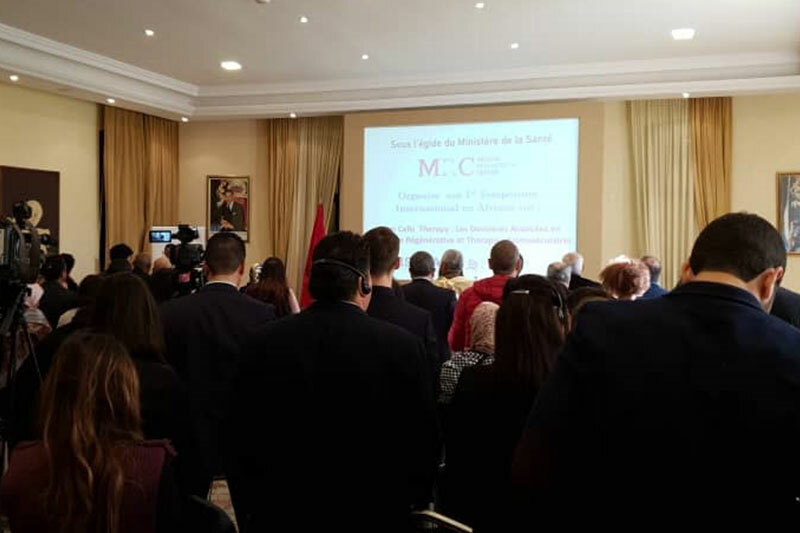 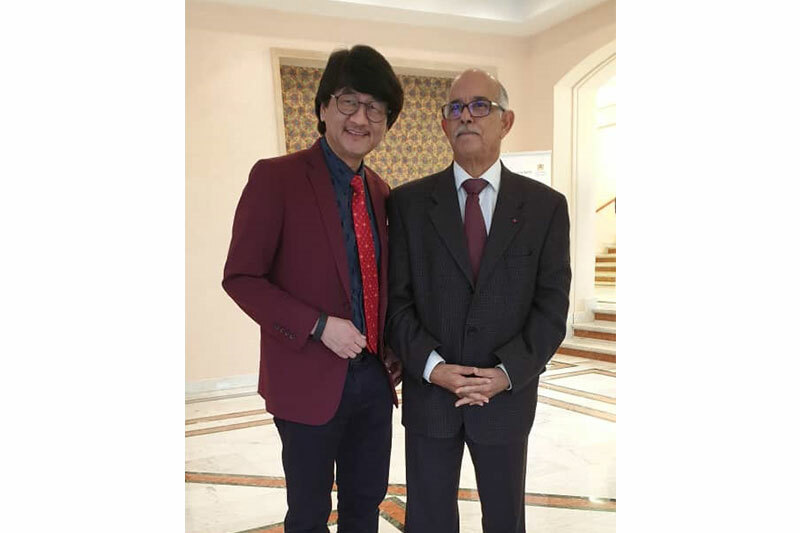 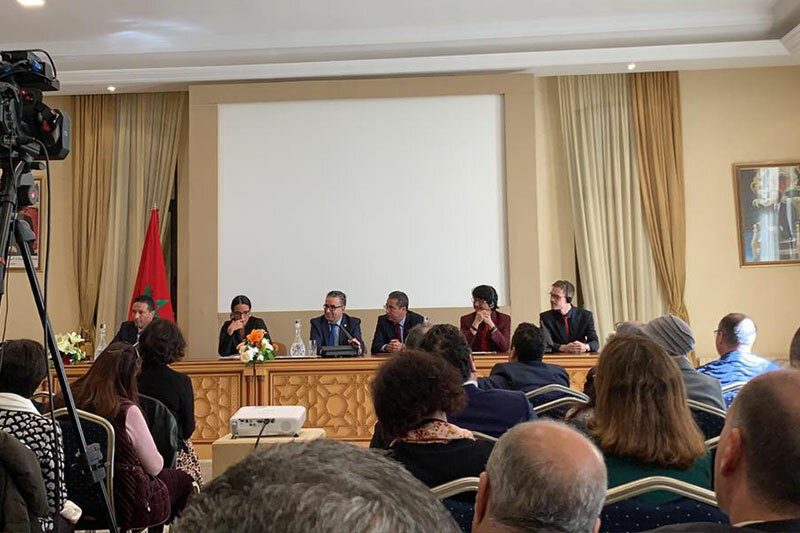 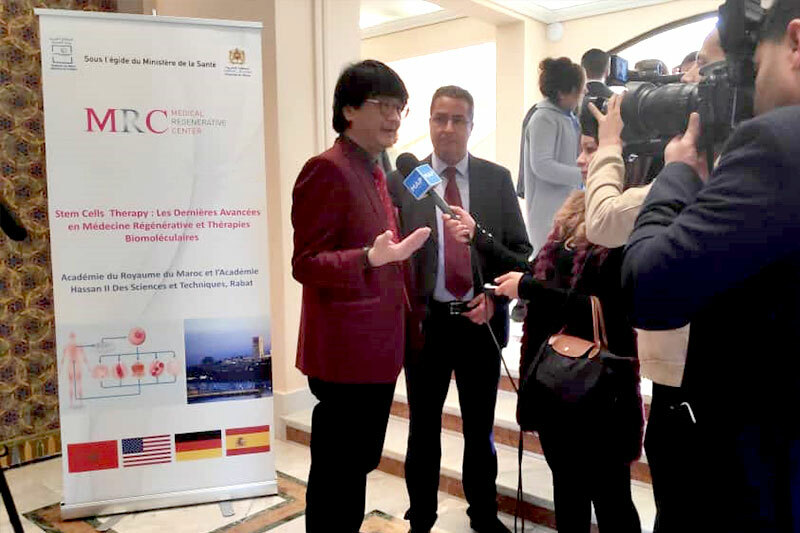 Organised by the Medical Regenerative Center and endorsed by the Ministry of Health of Morocco, the symposium was held on the 1st December 2018 at the Royal Pavilion Academy of Science of the Kingdom of Morocco, and the Hassan Academy of Science and Technology, Rabat, Morocco. 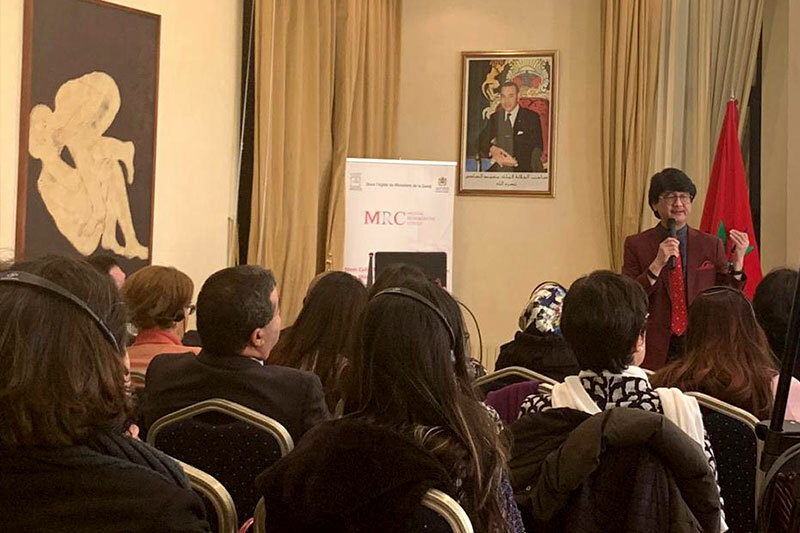 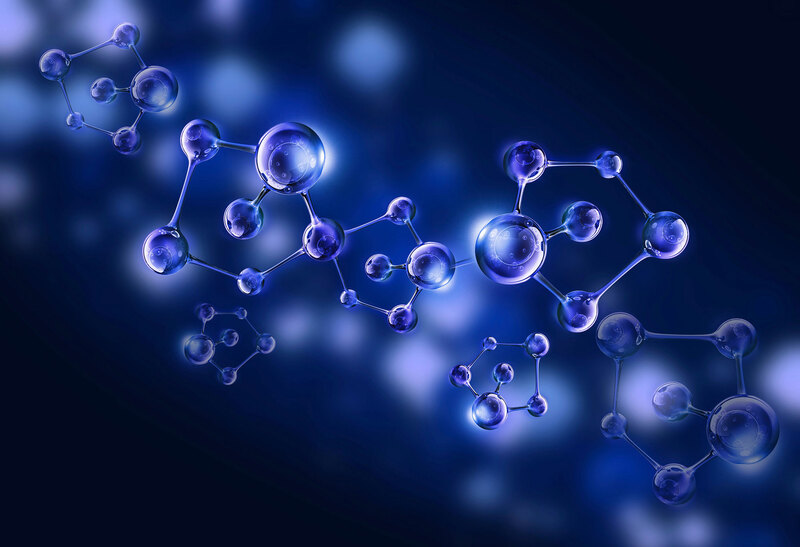 The event was largely attended by the top physicians and experts in Stem Cells in the country.